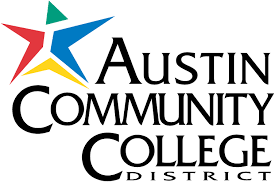 Austin Community College is a nationally recognized two-year college serving Central Texas. ACC is focused on student success and providing affordable, flexible pathways to help students reach their education goals, learn new job skills, or advance their career. The college currently enrolls more than 43,000 credit students and serves an additional 15,000 students each year through non-credit programs.